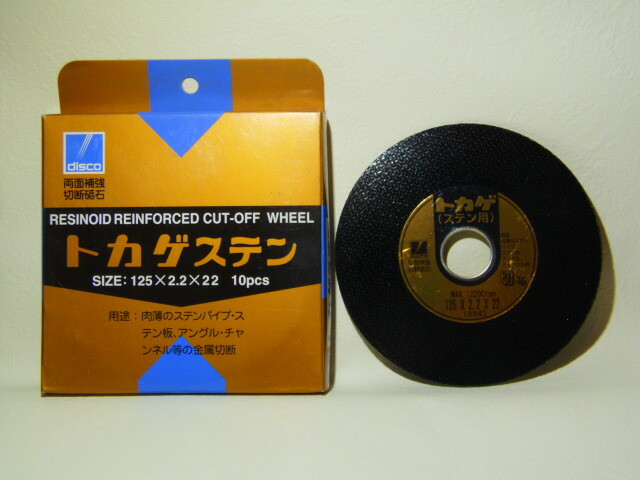 As both sides reinforce an abrasive in a fiberglass cross, it is excellent at the sharpness, safety. 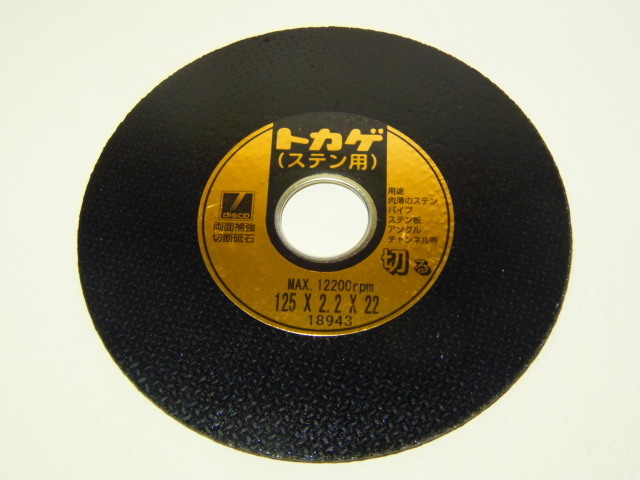 The some combination durability fails in C abrasive to A abrasive, but shows outstanding power in stainless steel. I can suppress the gossan peculiar to Sten as much as possible.